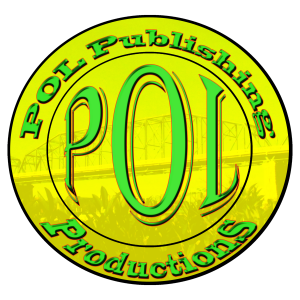 POL Publishing & Production produces a wide variety of documentaries, movies, television shows, and much more. Interested in being in any of these films? Contact us at 423-240-3994.